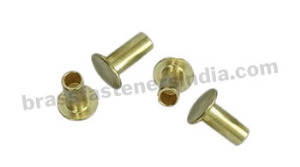 Brass Fasteners is an ISO 9001:2000 accredited Company, ensuring all activities conform to the highest quality and standard assurance system. 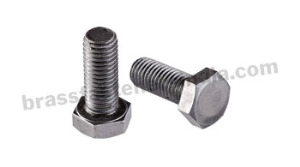 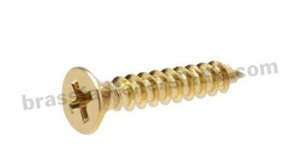 We offer a wide variety of Brass Fasteners including Brass Bolts, Brass Screws, Brass Nuts, Brass Inserts, Brass Washers, Brass Anchors, Brass Rivets and many more according to DIN, EN, ISO, JIS, GOST and many other International Standards. 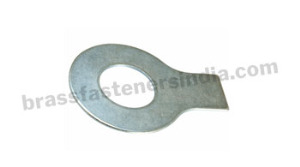 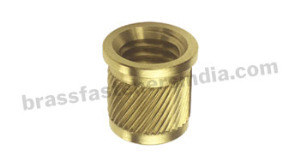 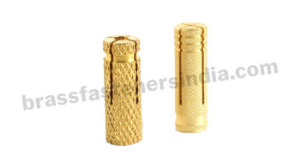 We are also manufacturing and exporting high quality and international standard Brass Cable Glands, Brass Electrical Accessories, Brass Neutral Links, Brass Earthing Equipment, Conduit Fittings, Brass Pipe Fittings, Brass Connectors and more. 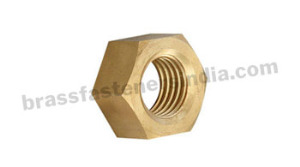 We have a varied international client base across the USA, European Union, Australia, New Zealand, Singapore, Malaysia, UK and Worldwide.